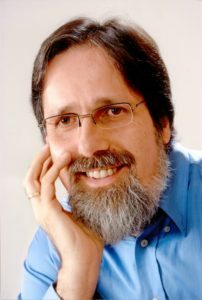 Dietmar Krämer, a licensed naturopath in his native Germany, has been active as a practitioner and teacher of holistic health care since 1983. He is the author of New Bach Flower Therapies and New Bach Flower Body Maps. New Bach Flower Therapies and Body Maps. Copyright © 2017 by Dietmar Krämer, Hanau. Germany.